Britain's Mammals was published by Princeton University Press in 2016. Jon Dunn was the co-author, and contributing photographer. 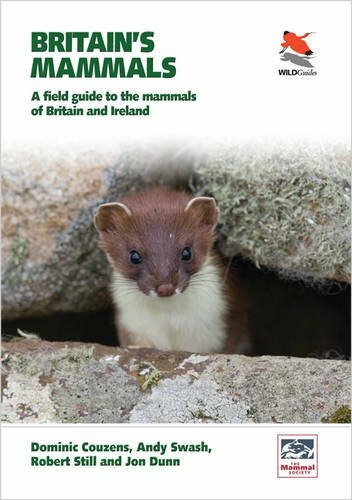 Britain's Mammals is a comprehensive and beautifully designed photographic field guide to all the mammals recorded in the wild in Britain and Ireland in recent times—including marine mammals, bats and introduced species that have bred. The book features hundreds of stunning photographs and incorporates invaluable tips and suggestions to help you track down and identify even the most difficult species.